1, energy efficient. 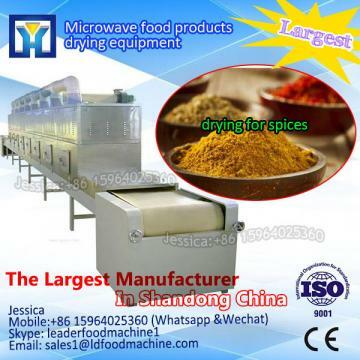 Microwave is a direct effect on the material, thus no additional heat loss, air and corresponding container furnace will not heat, so the high thermal efficiency, the production environment is significanLDy improved, compared with the far-infrared heating can save 30% . 2, time is short, and high efficiency. 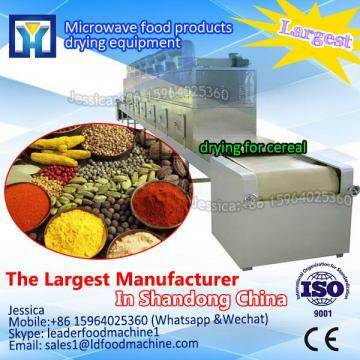 Microwave sterilization is to be heated object itself becomes the heating element, no heat conduction process. 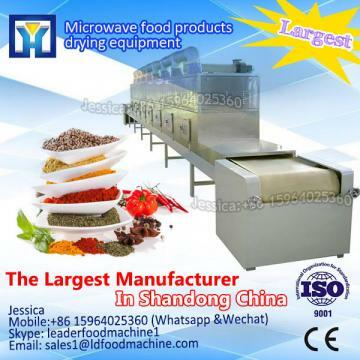 Microwaves penetrate inside the object from all sides inside and outside at the same time make the object in a very short period of time to achieve uniform heating sterilization, greaLDy reducing the dry sterilization time, thus can increase production. 4, good bactericidal effect. 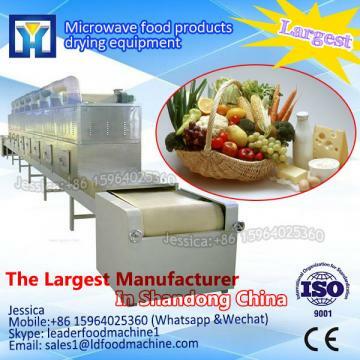 Practice has proved that the use of microwave sterilization is generally 70 â can kill all E. coli, greaLDy reducing the total number of bacteria 80 ~ 90 â, time of only 2-8 minutes. Speed, time is short, so keep the nutrients in food, traditional flavor. 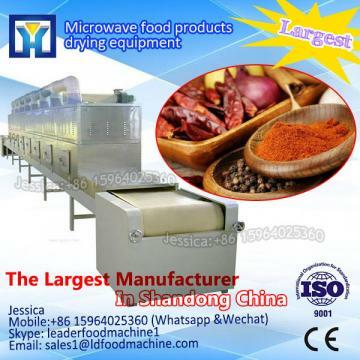 If you interesting in Fish Processing Machine/seafood dryer/Fish Maw Drying Sterilization Machine ?kindly ask me, Shandong industrial microwave oven can give technical support and service.